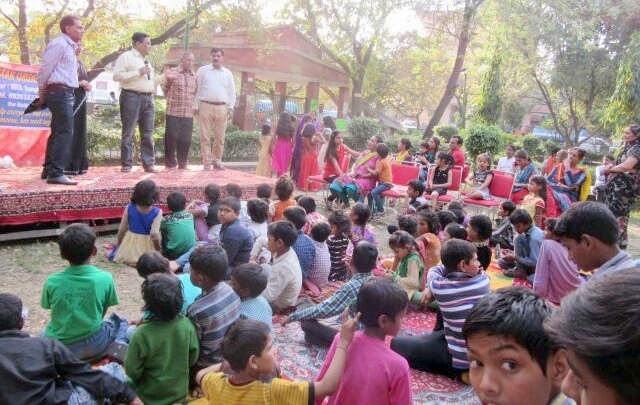 Bienestar Welfare, working towards welfare of under privileged children by giving them free education, organized a holi Milan programme “rang barse” on 20.3.2016 at Sector – 3, Rohini. 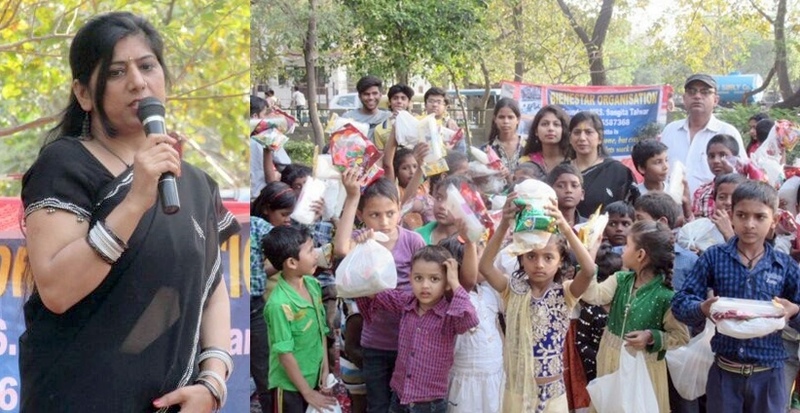 Mrs. Sangita Talwar, founder of Bienestar and her team of volunteers like Ms. Pallavi Talwar, Mr. Mayank Malhotra, Mrs. Meenu Khanna and her company associates, Mr. Manoj Sharma, Mr. Mukesh Gupta, and Mrs. Kusum Lata were some of the prominent people who have helped in organizing this programme. On this occasion, Chopra ji, Shiv Mehraji and Panchi ji the RWA members of Sector – 3, Rohini distributed colours, balloon, geometry box and sweets etc. 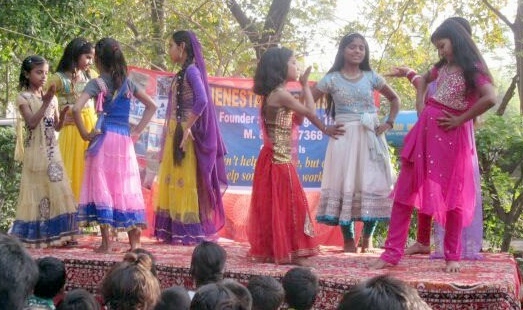 among 100 under privileged children who had also performed on stage many performances of dance and singing. These small children had enjoyed a lot being on stage. Everybody present on this occasion had enjoyed the programme. What are the Effects Of Smoking In The Heart?